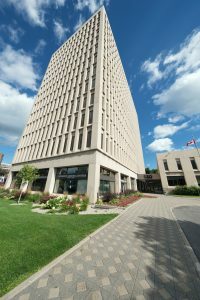 Looking for Office Space in centretown Ottawa for your business? 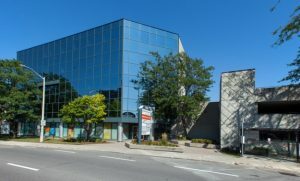 We can help find the perfect centretown office space location to suit your business needs. 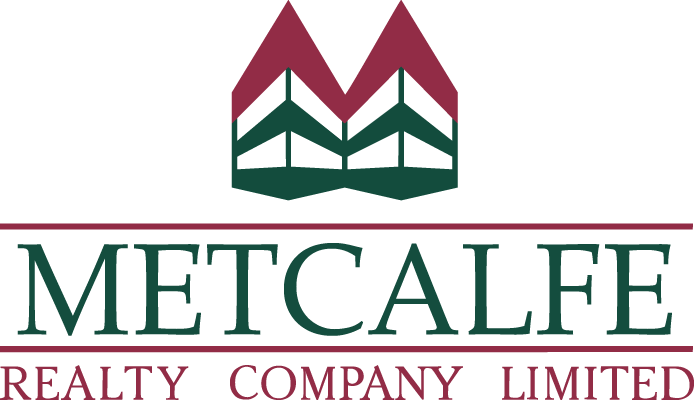 At Metcalfe Realty Company Limited, we strive to satisfy the property requirements of Ottawa’s varied and dynamic business community. 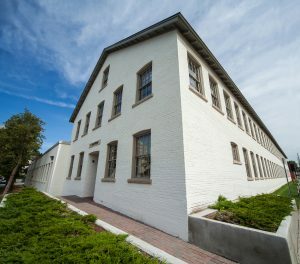 To assist you in your search for the right centretown office, warehouse, retail or medical suite we invite you to browse through our portfolio. Please contact us for further information or to arrange a tour of a specific suite. At Metcalfe Realty Company Limited, we will work to ensure your satisfaction.